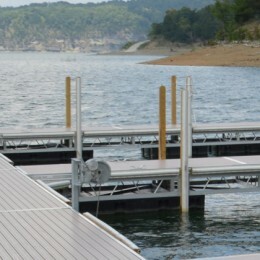 C Profile Dock Edging or bumper protects boats from dock damage. 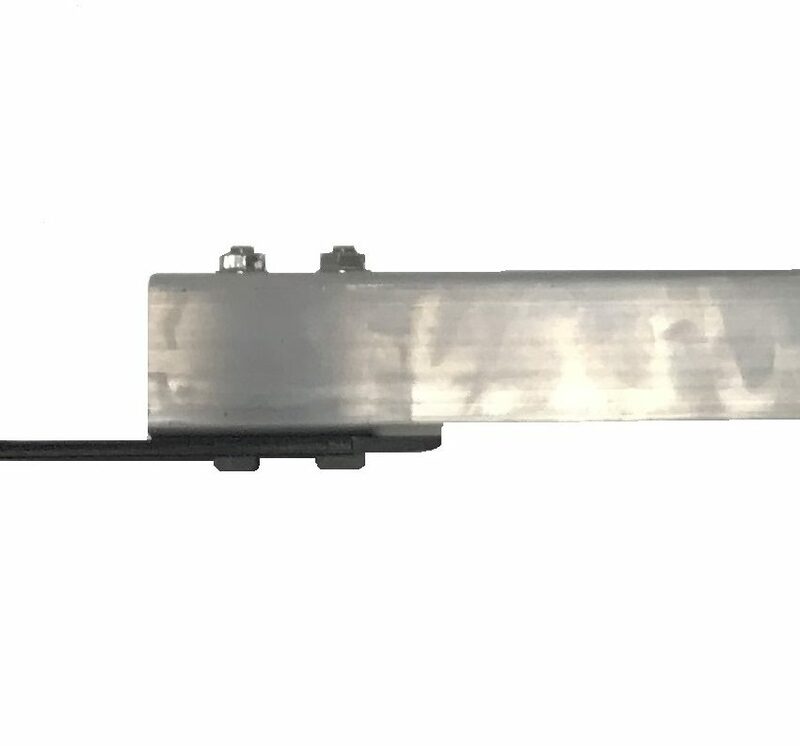 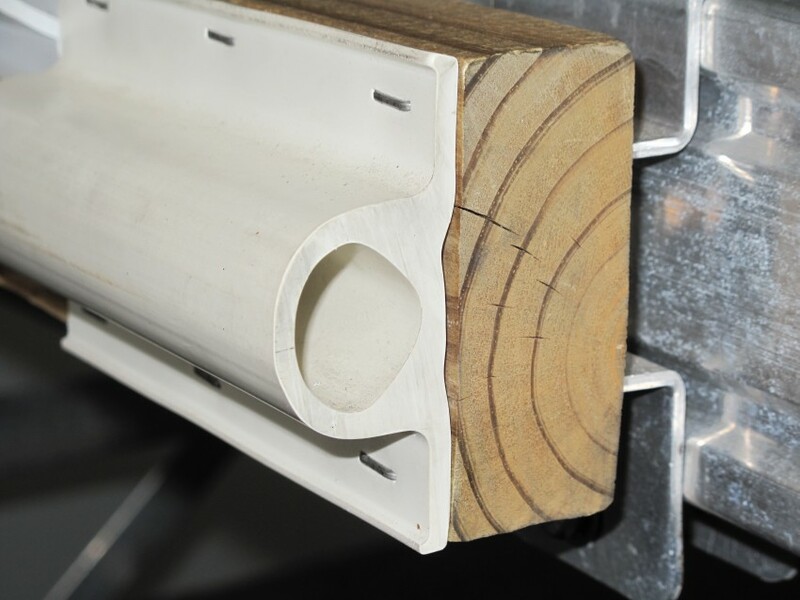 This profile fully covers 2″ x 4″ horizontal bumper board or 4″ x 4″ vertical wood posts. 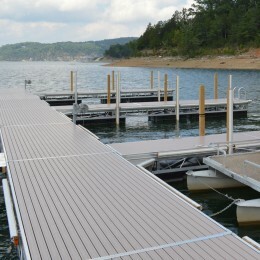 PVC Bumpers install on many different types of boat docks including aluminum and wood. 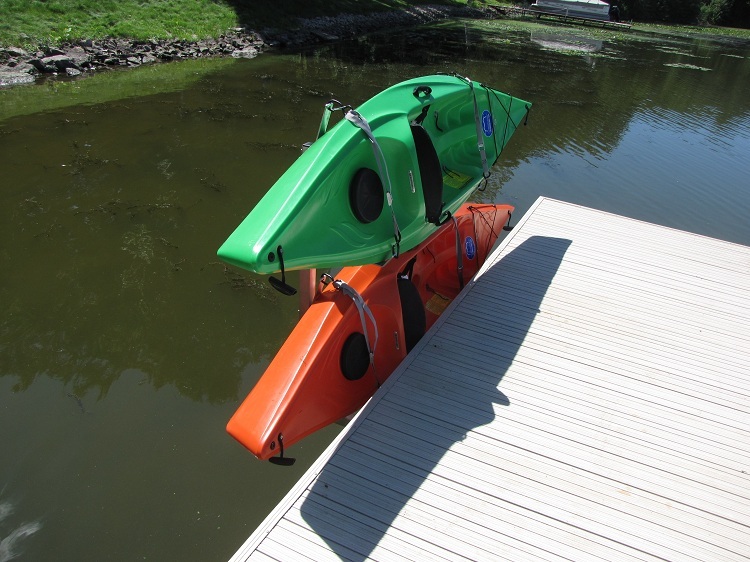 MC Docks’ bumpers are flexible PVC material. 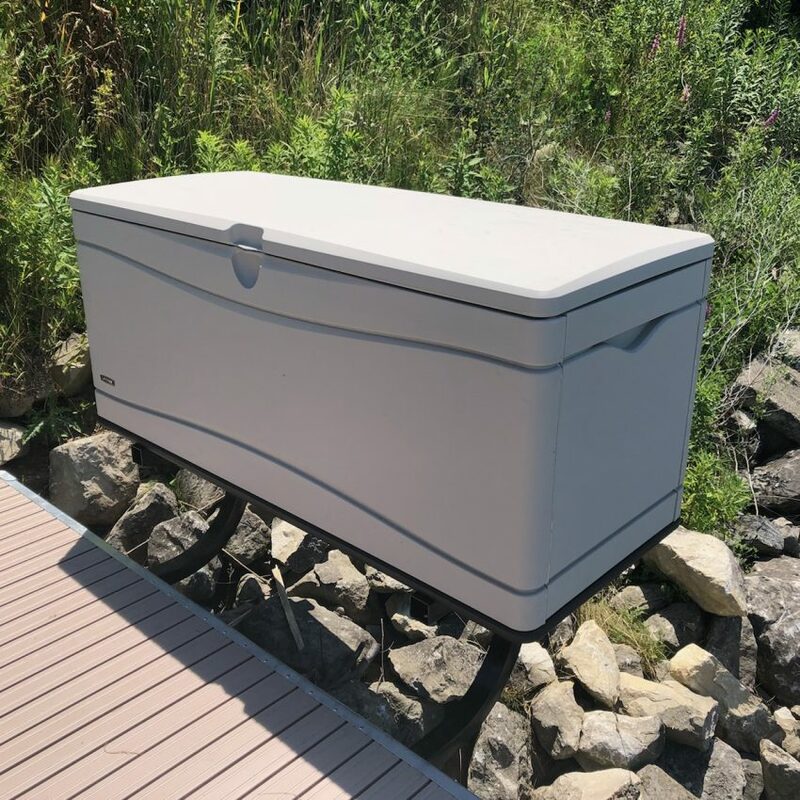 They contain UV stabilizers that prevent cracking and discoloration from the sun’s damaging ultraviolet rays. 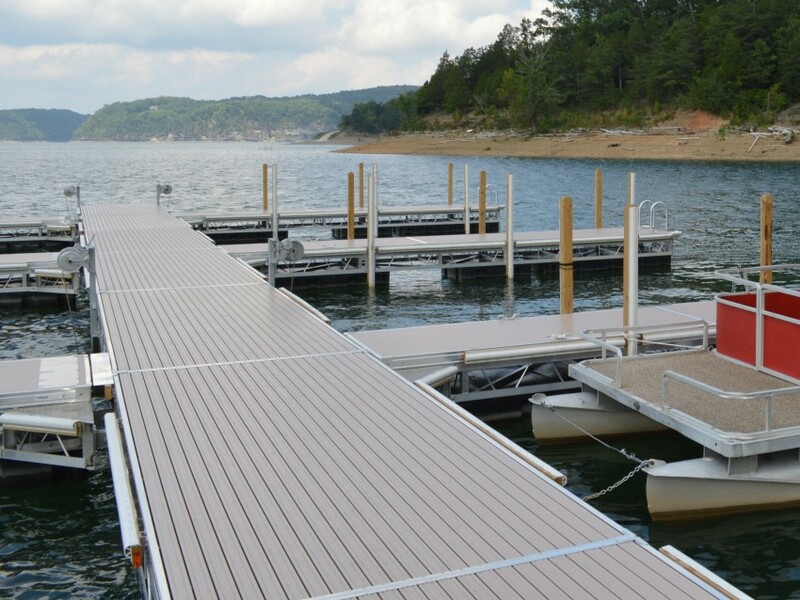 This reduces the amount of upkeep on your dock while protecting your boat. 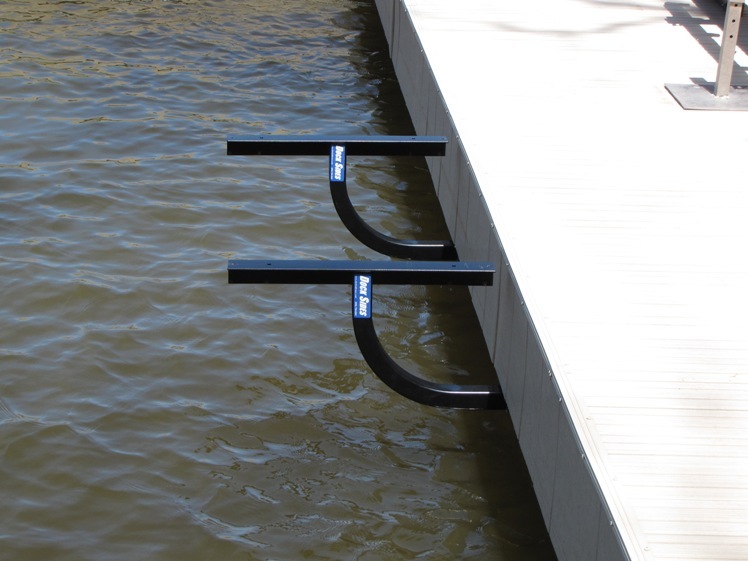 C profile dock edging has a much lower cost than other brands and alternatives because we own the proprietary dies. 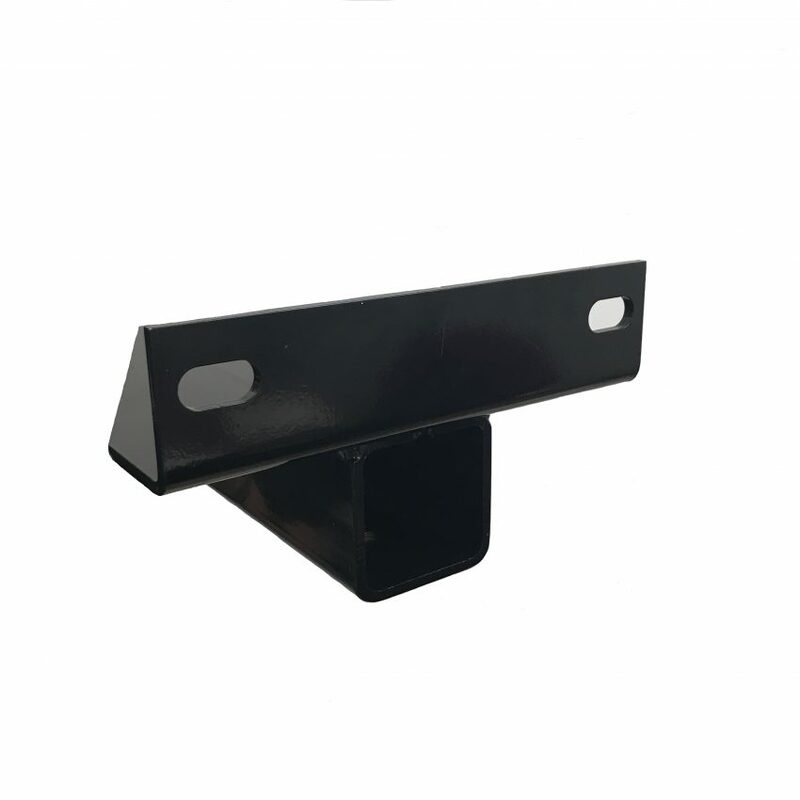 Flat back bumpers attach to wood bumper boards with the use of wood screws or marine grade staples, not included. 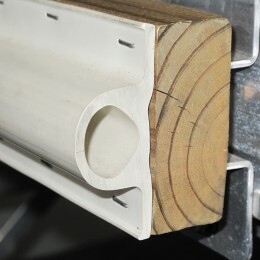 Bumpers come in 10′ lengths; you can trim to length making for a quick and easy installation. 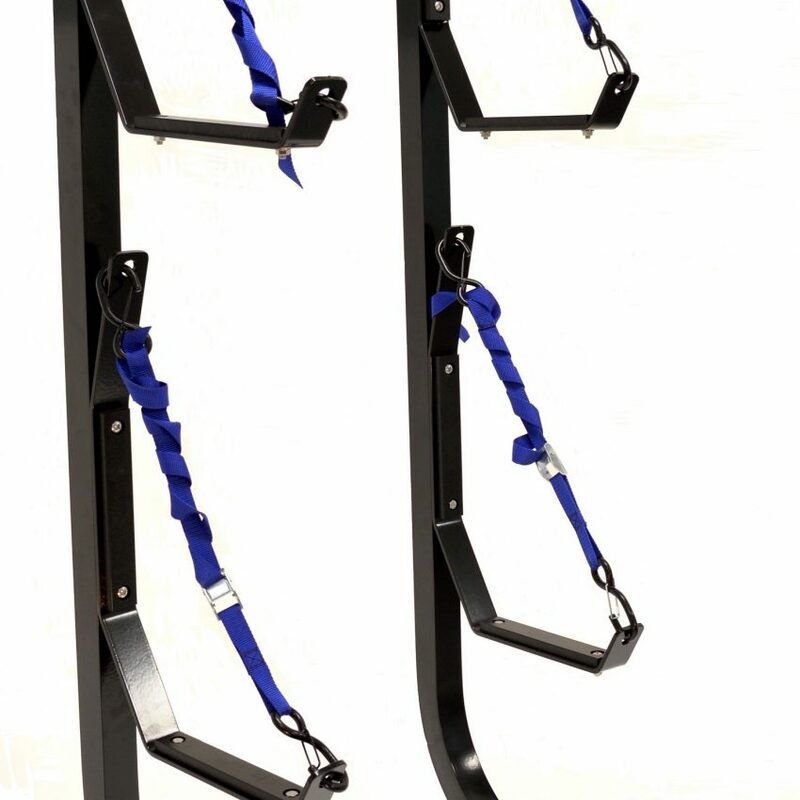 *Please note: To reduce shipping costs, bumpers are shipped coiled. 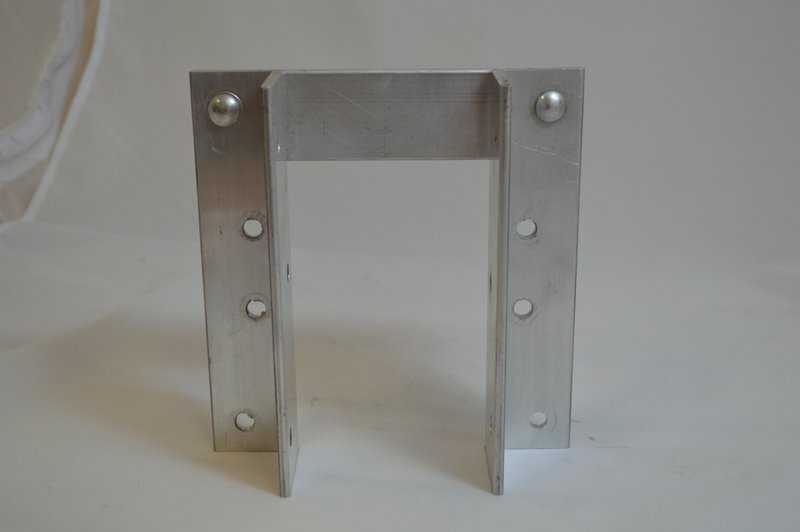 Please contact us if you would like a quote to ship pieces flat.